More and more local pubs, taverns and restaurants are accommodating the needs of cyclists. 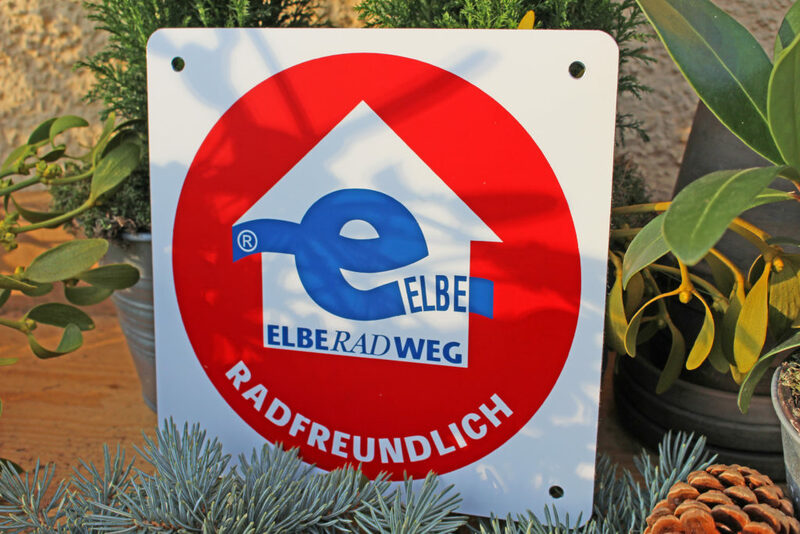 These are signposted as ‘Radfreundlich’ (bicycle-friendly) along the Elberadweg. Where along the Elberadweg are you looking for a pub? Options range from country inns, cafés and beer gardens to hotel restaurants.